The self-evaluation process moved ahead this week, as the Thief River Falls Board of Education approved funding for the survey and evaluation, which will be conducted by the Minnesota School Boards Association. Superintendent Bradly Bergstrom says the District is also dealing with surprisingly low enrollment in Kindergarten. Our Social Editor, Marlene Anderson, says Supt. Bergstrom talked about the MSBA evaluation survey which will be completed by Sept. 29th. This evaluation is intended to be to the effectiveness of the entire school board as a whole. 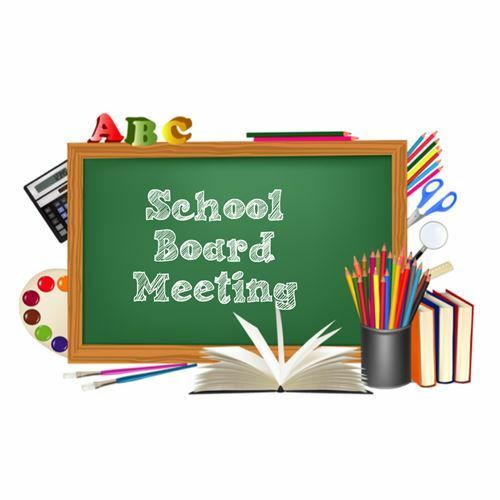 After the MSBA receives the completed forms a staff member will come to the District on Oct. 29th and discuss the results of how the board can improve in areas. Supt. Bergstrom also showed graphs on enrollments. Totals in all grades including Early Childhood Special Education, K-12 and Area Learning Center have gone down with most concerns for kindergarten. The totals from last year at this time were 2,082 students to this years 2,044.